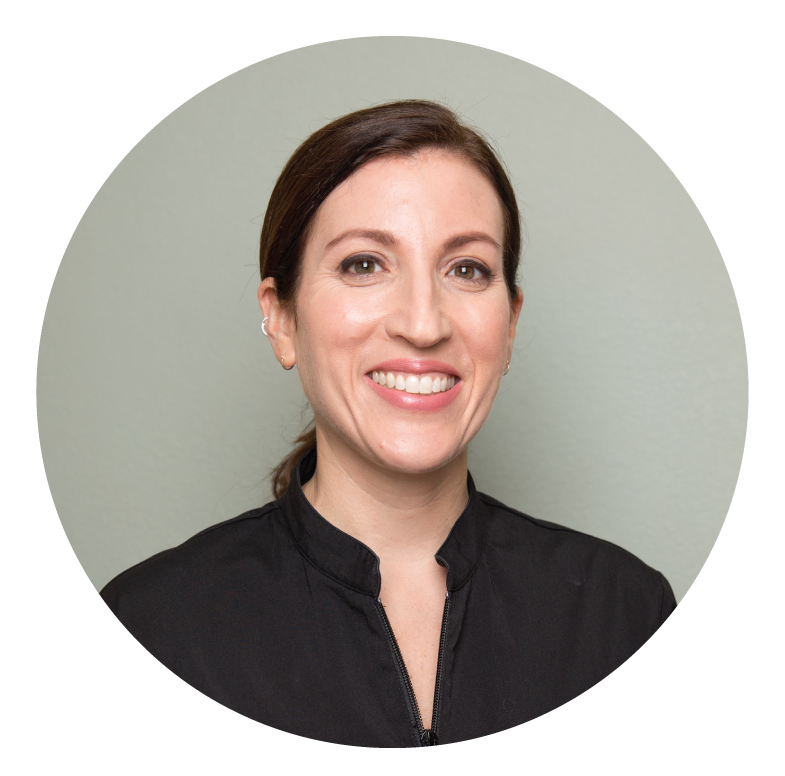 My virtual consultation process is straightforward and comprehensive, and will deliver the healthy, fresh skin of your dreams–minus the doubts, guesswork, and headaches. You’ll fill out a skin questionnaire. I want the full story of your concerns and skin behavior. I may ask follow-up questions to be sure I fully understand your needs. No one-size-fits-all solutions here! I prepare an analysis to create your customized recommendations for healthy, gorgeous skin. 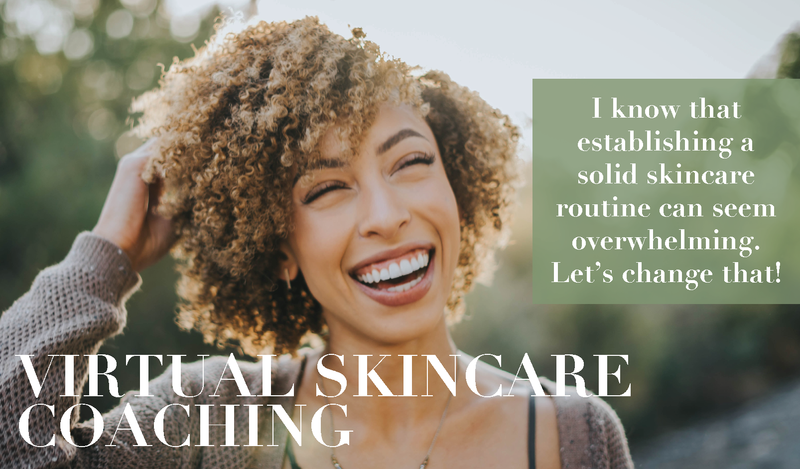 I take all the information you gave me, do extensive research on the products you are currently using, and use it all to create recommendations to help you achieve your skin goals. We’ll create a home care plan of action. Together, we’ll discuss the questionnaire and product recommendations. This is your chance to collaborate so that we can make sure we’re creating plans that truly work for you and will give you the results you want. You’ll receive a recorded version of our conversation and a written custom skin care routine via email. We’ll decide if you need product purchase support and book your follow-­up appointment. I won’t leave you hanging! I’m here to fully support you and help make the process easy. Bask in your fresh, beautiful skin! And get used to receiving compliments. Plenty will be coming your way.